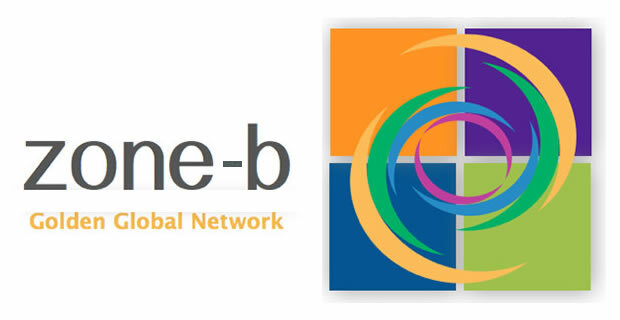 Join Zone-B | Golden LLC - A global leader in the self-assessment field. Get 5 free Golden Personality Profiler credits, a value of $150! An interactive member center designed to help you learn about the Golden Personality Profiler and connect you with professionals using the Golden around the world. Training modules to "bridge" your knowledge of other personality assessments to the Golden Personality Profiler. A fast way for qualified new users to learn the finer details of the theories, survey and report features, and interpretation techniques. Download presentations and adapt them to fit your own program needs. Share your presentations with other members! A fun and interactive application that let's you use your knowledge of personality to guess the Profiles of famous celebrities, historical figures and people in the news. See what other members predicted and share your rationale for your predictions. Access to support materials, application exercises, Profile distributions, and books. Create your member profile to share your experience, education, expertise and knowledge with other members. Upload group Profile results and descriptions and explore Profile Maps others have included.